the Police Dog Service Training Centre in Innisfail, Alberta. 2019, on the RCMP website and social media. 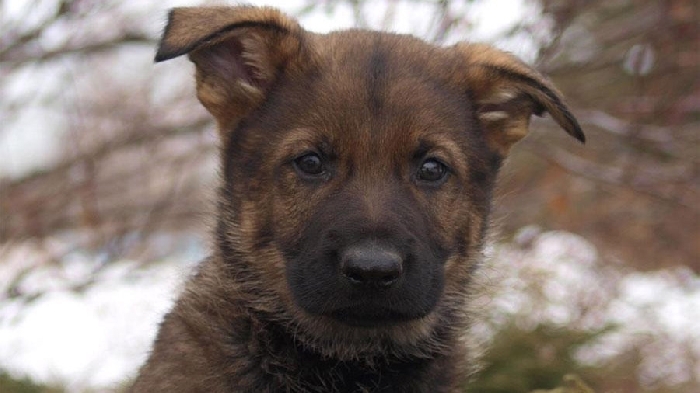 Attn: "Name the Puppy Contest"
children are invited to get creative with their entries. contest will be considered for other puppies born during the year.